Viber is one of the most popular apps used for free messages and calls. The app is, of course, available for iPhone users as well. 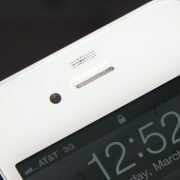 It is simple and nicely designed. From time to time, you may experience certain issues when using it, such as random crashes, freezing issues, etc. 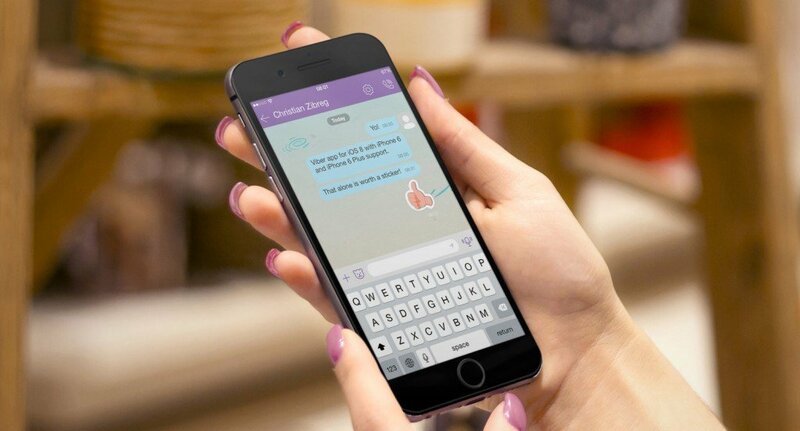 In this article, we prepared 5 ways to fix Viber on iPhone, so feel free to check them out, because they are simple and effective, and you will get rid of the issue in no time with ease. 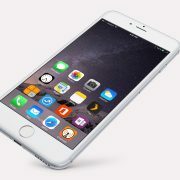 Visit the Apple Store from your device, and see if there is a new app version available. You can try to fix the problem by restoring Viber defaults. To do that, open the Viber app on your device and open the menu, tap Settings and then tap Restore Viber defaults. Reinstall was the key in many cases. Tap on the app icon on the Home screen, and when you see the little red cross, tap on it. The app will be deleted. 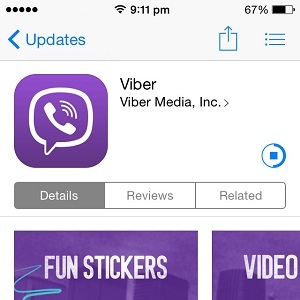 Go to the Apple Store, download and install Viber again. If the previous solutions were not helpful reboot your device. 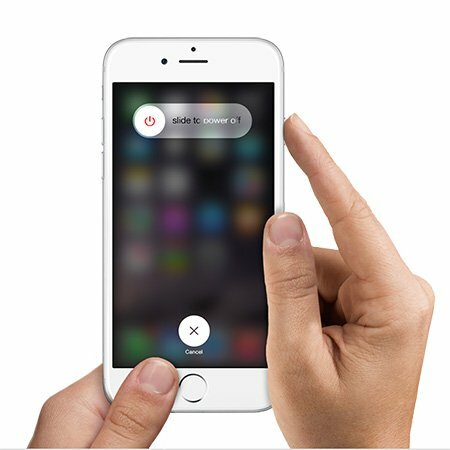 Press and hold the sleep/wake button, drag the slider and turn the device off. Repeat the action after a couple of seconds, and turn it back on. 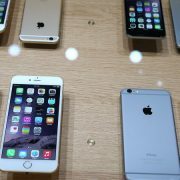 If your device is not upgraded to the newest iOS version, maybe that is causing the problem. As always, before you start with updating, make sure to back up all your files. The simplest way to perform the task is to do it wirelessly. 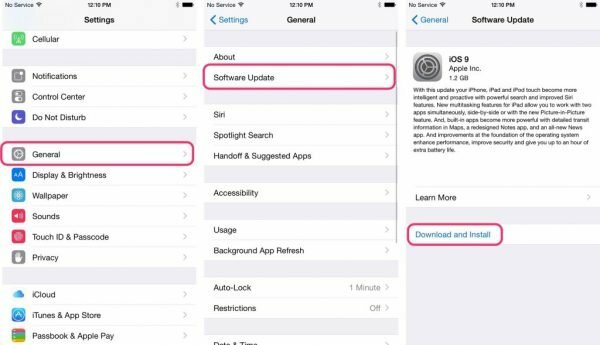 Connect your iPhone to a power source, and go to Settings, click on General, then on Software Update. Choose Download and Install. 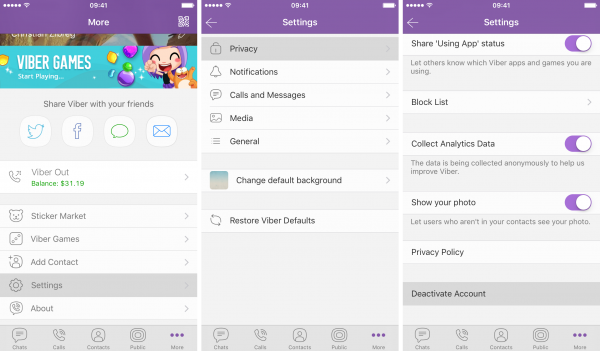 With these 5 ways to fix Viber on iPhone the problem with crashes or freezing will be gone. Make sure to report these issues to Viber. 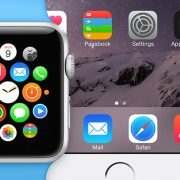 As the latest option, you can try erasing all content and settings, but in most cases, the presented solutions will fix the problem.